TWL transports cargo worldwide and provides a wide range of point to point logistical and transportation services at competitive rates since 2004. In 2007 TWL was ready to flare, so we opened our second office in Amstetten, in the nearby of motorway west. Our experience and expertise in transporting goods quickly, safely, securely and efficiently has earned TWL an outstanding reputation as a distinguished logistics company. TWL provides its logistical and transportation services to the international shipping community with specific attention to our customers’ requirements and needs. Our continuing commitment is to perform above industry standards and to provide all of our customers the confidence and assurance that their requirements will consistently be met timely and comprehensively. 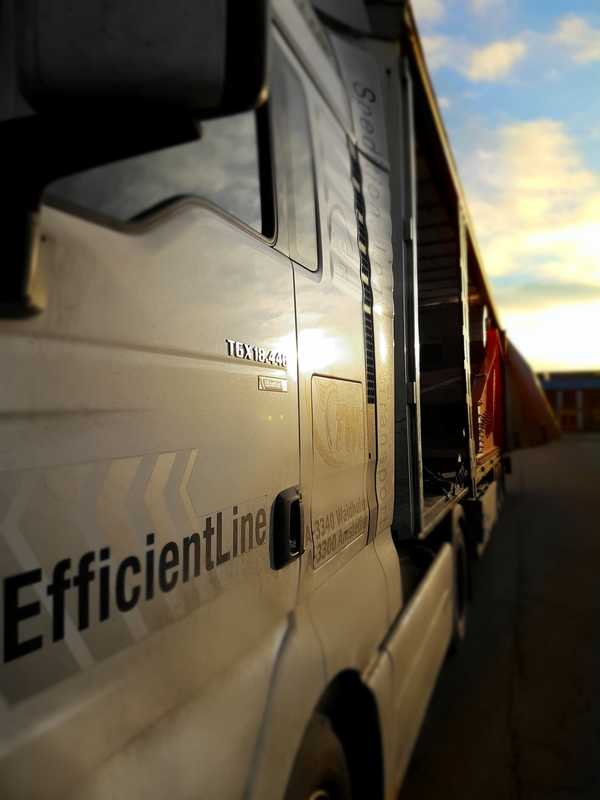 TWL Logistik GmbH remains flexible to adapt to all your needs and unique situations. By delivering global transportation solutions, TWL meets the needs and resolves the daily challenges our customers face in the international supply chain.